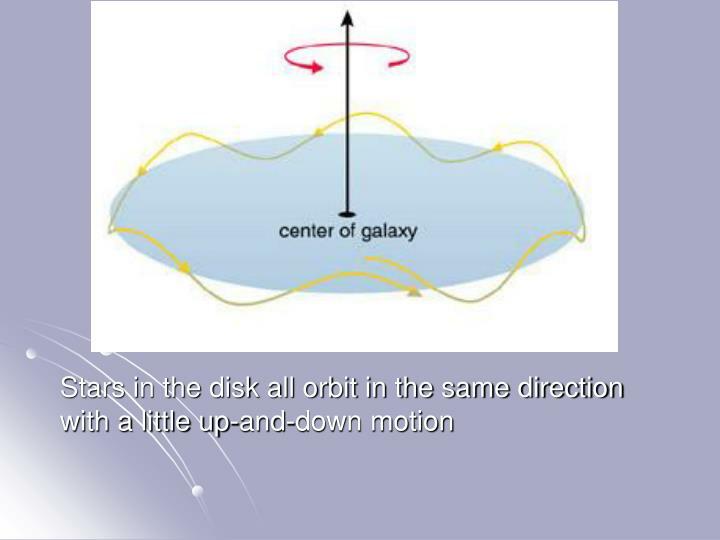 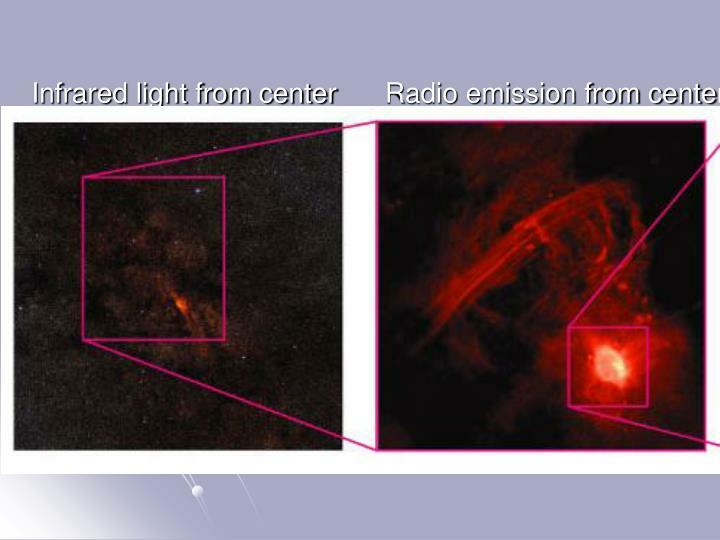 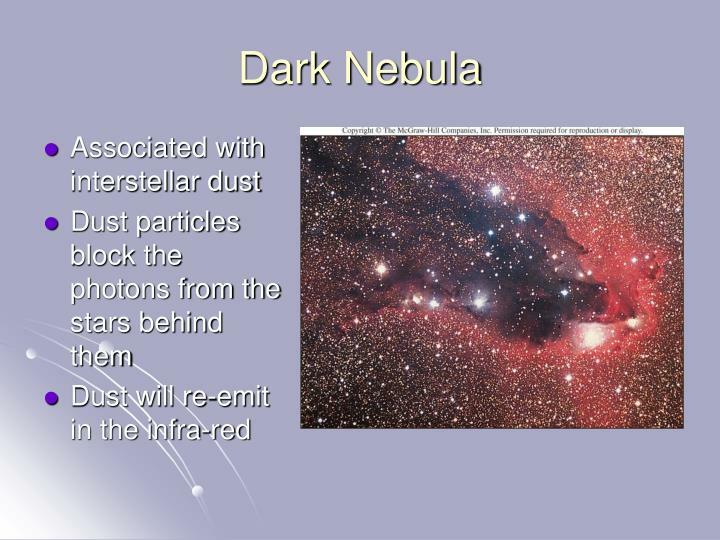 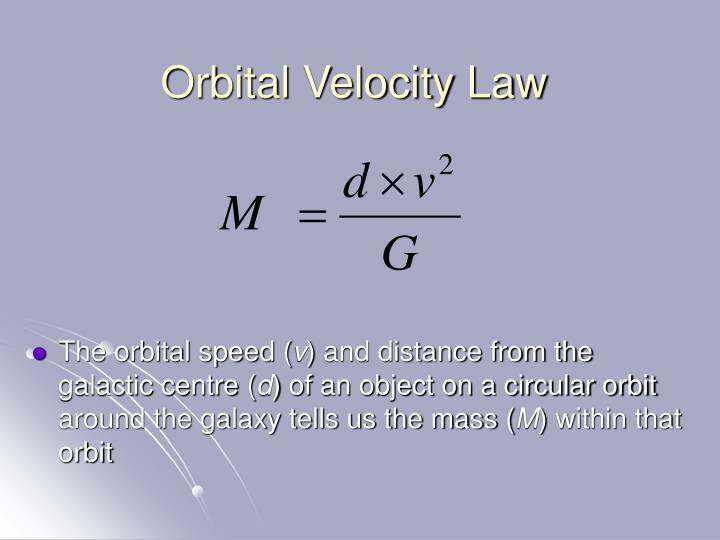 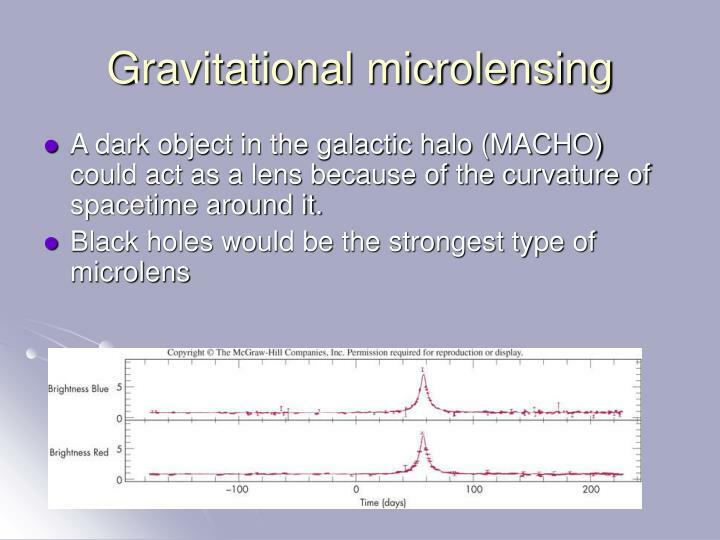 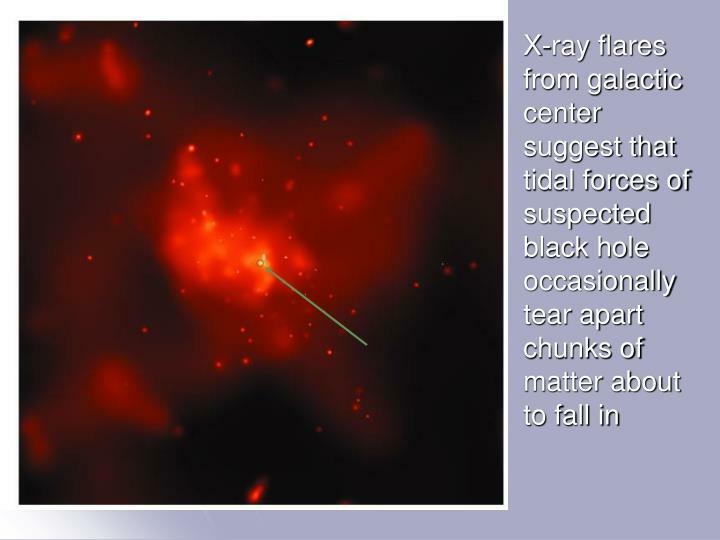 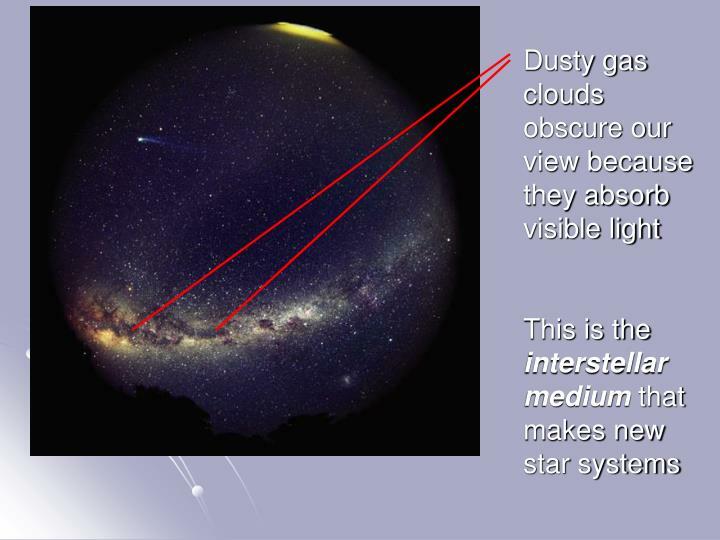 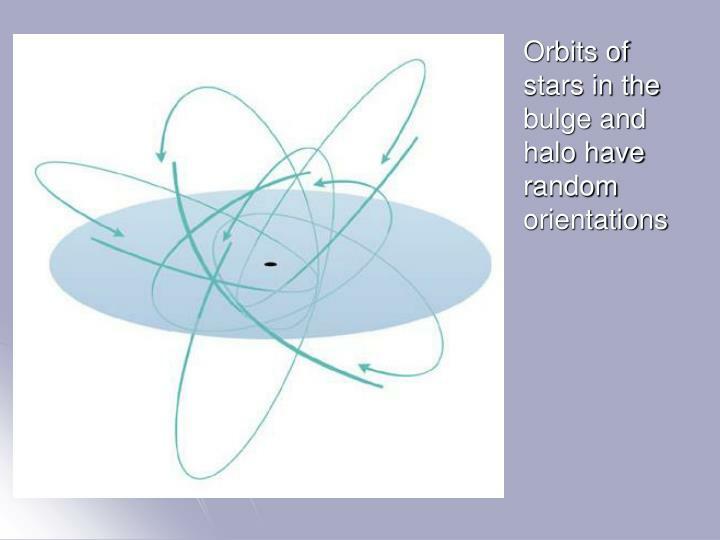 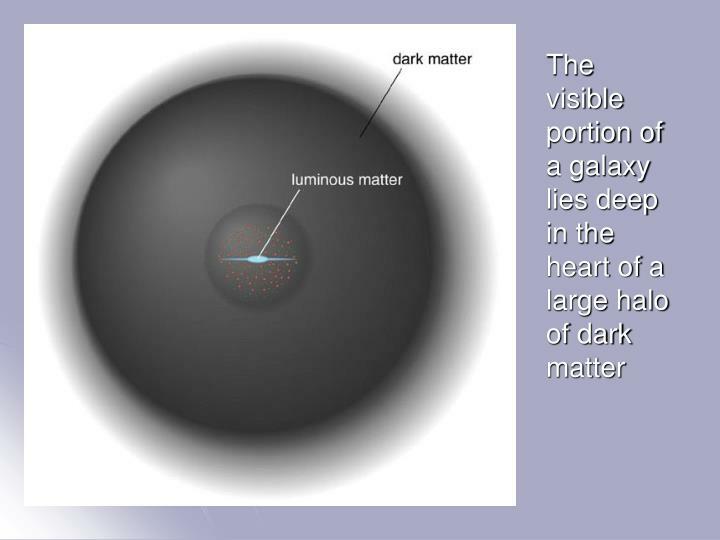 A dark object in the galactic halo (MACHO) could act as a lens because of the curvature of spacetime around it. 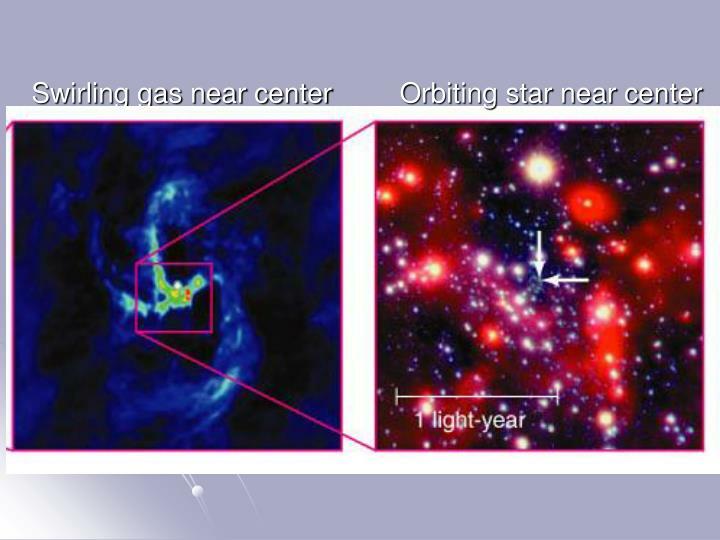 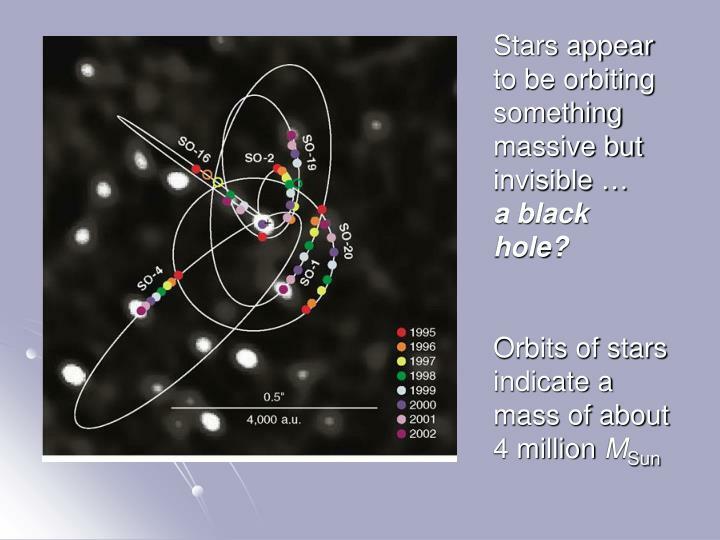 Stars appear to be orbiting something massive but invisible … a black hole? 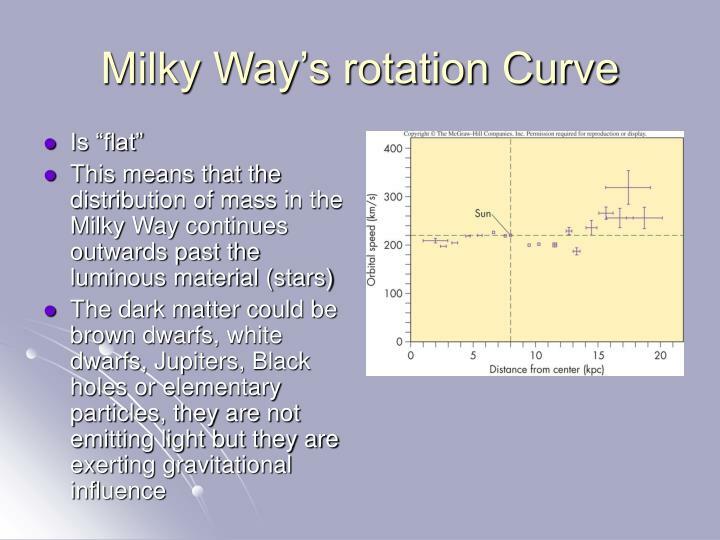 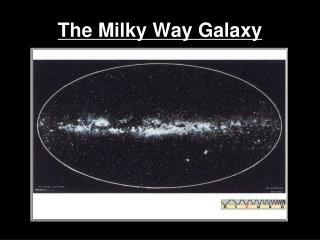 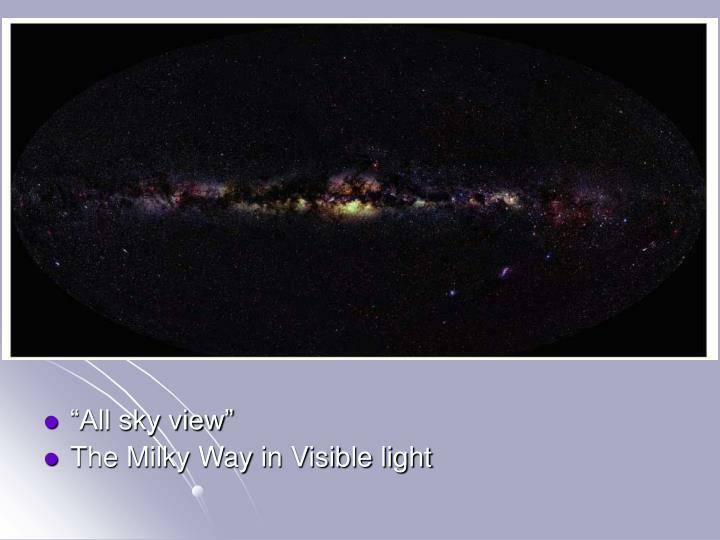 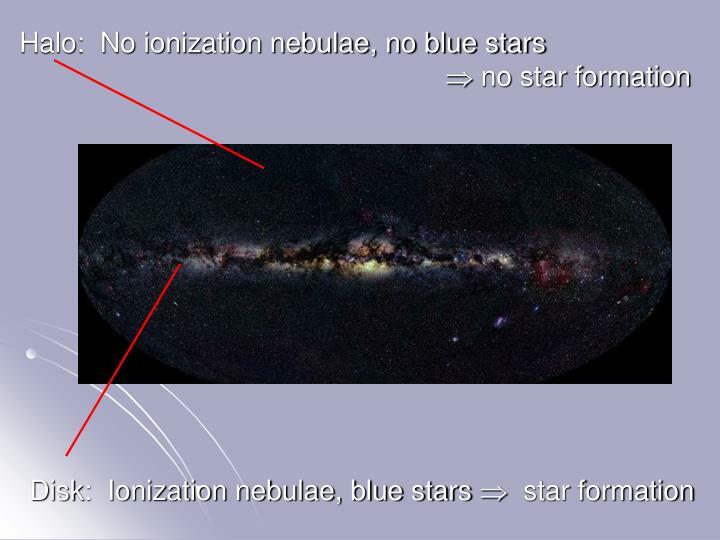 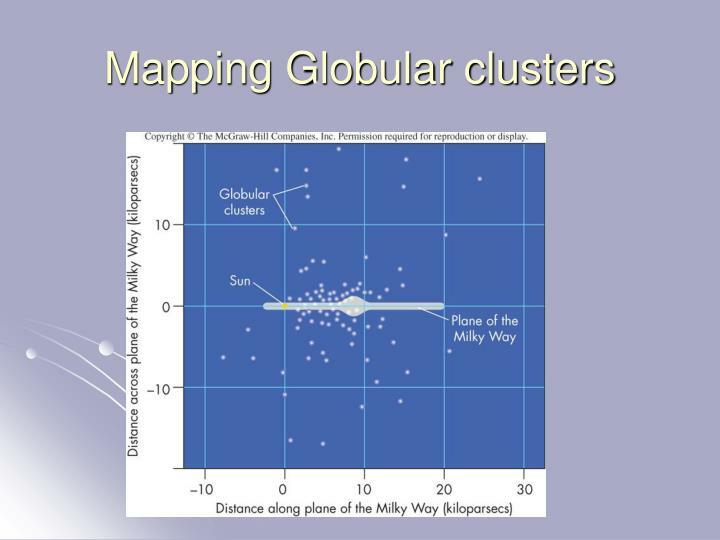 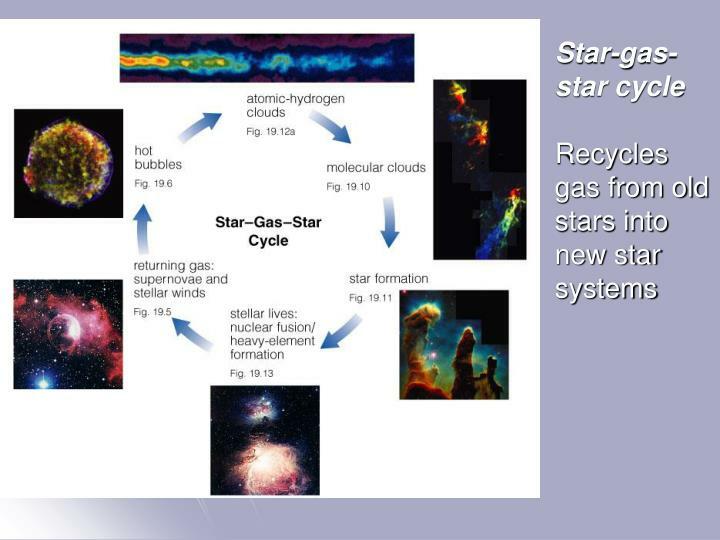 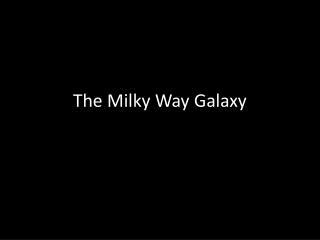 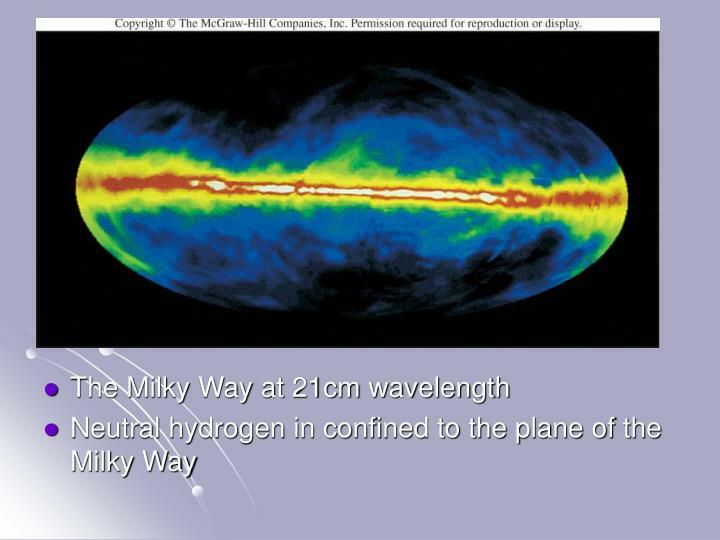 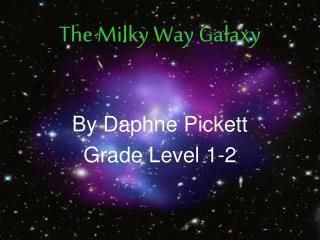 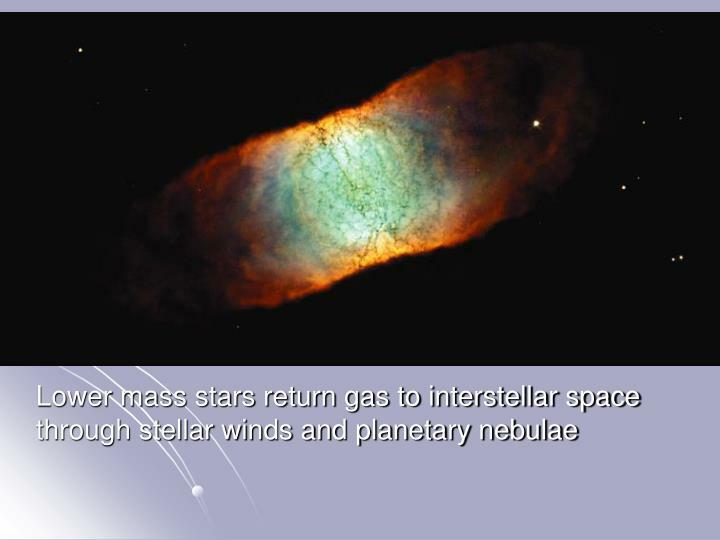 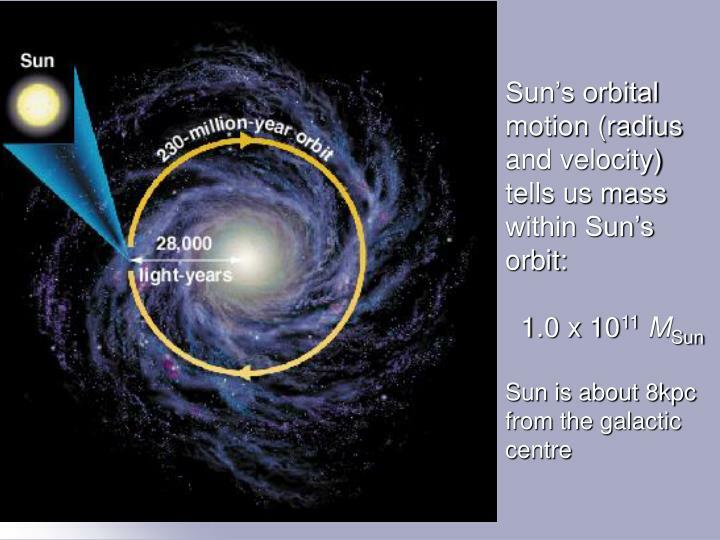 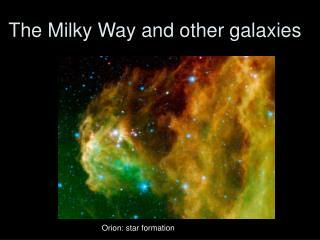 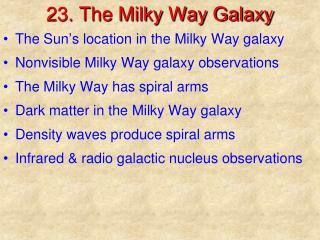 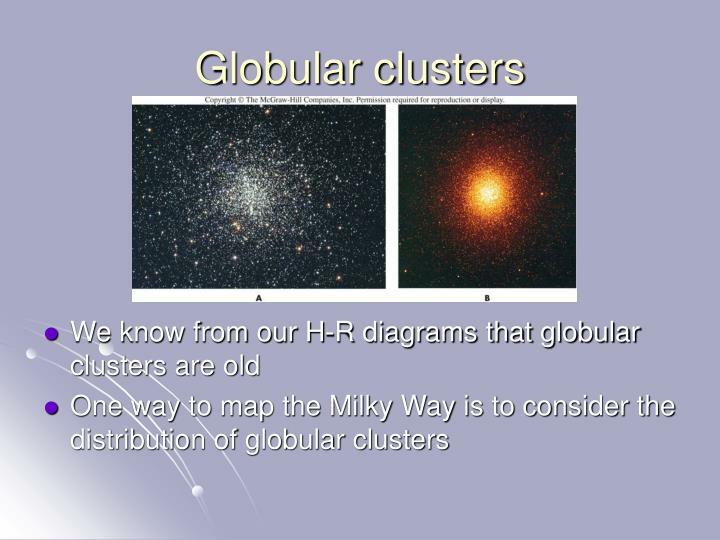 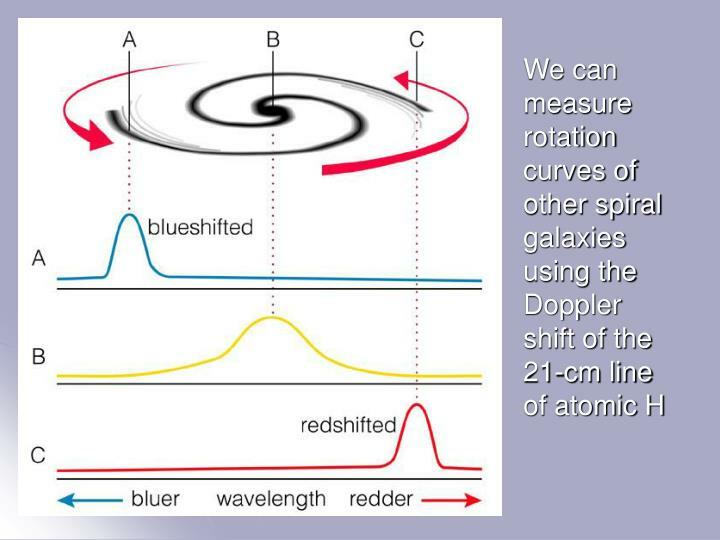 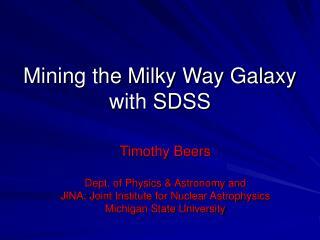 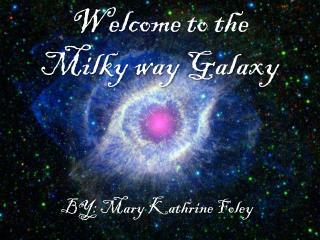 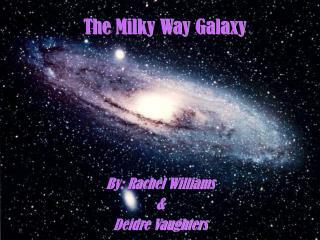 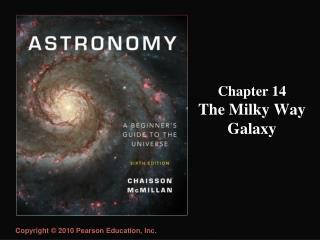 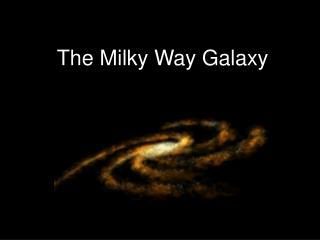 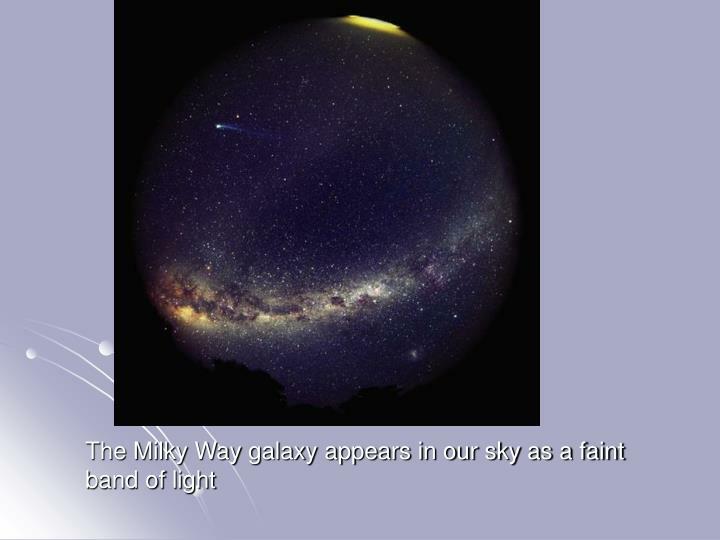 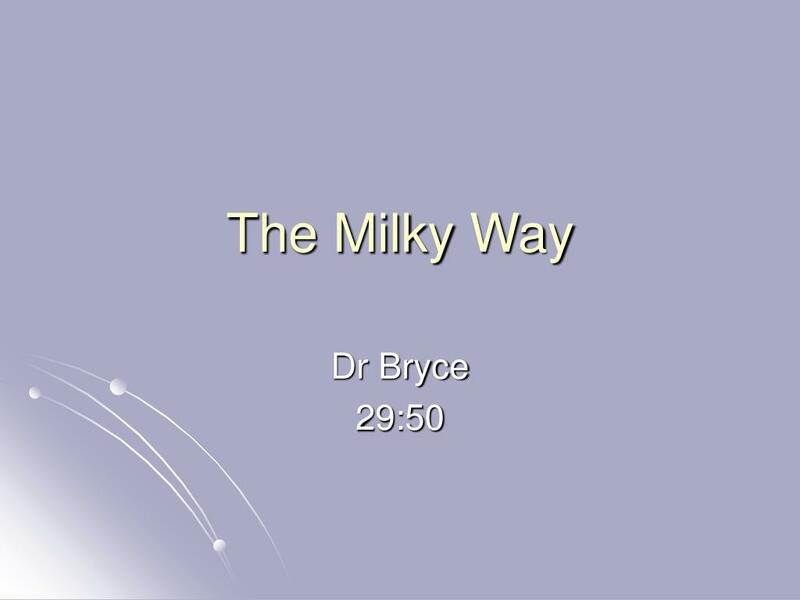 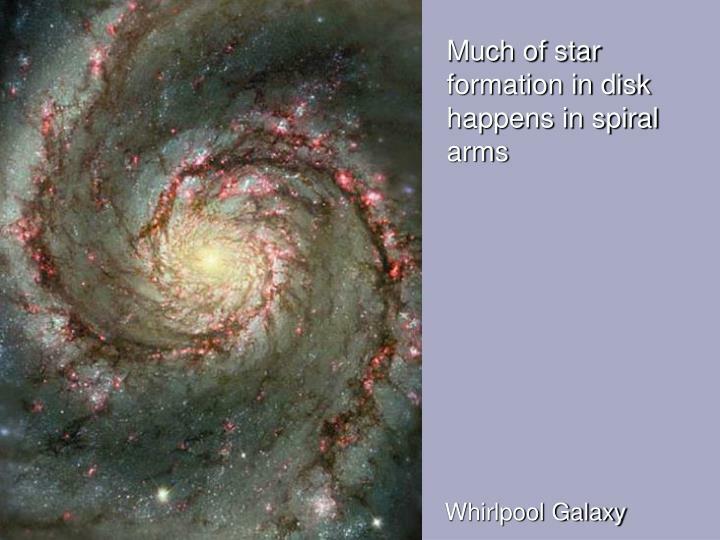 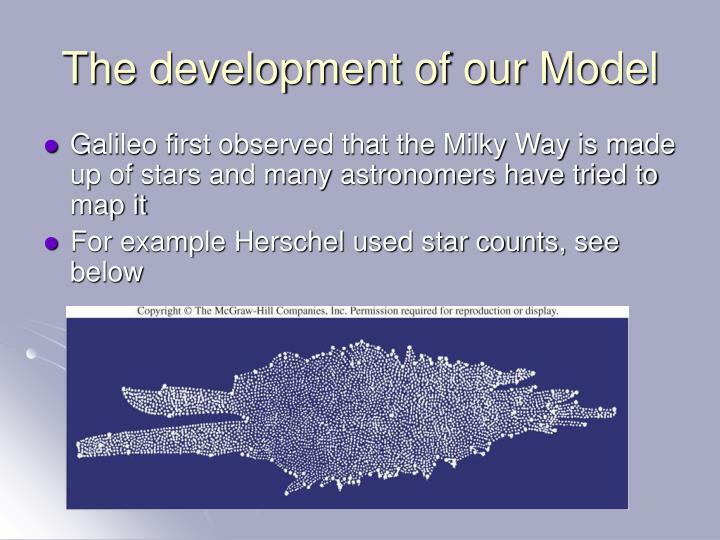 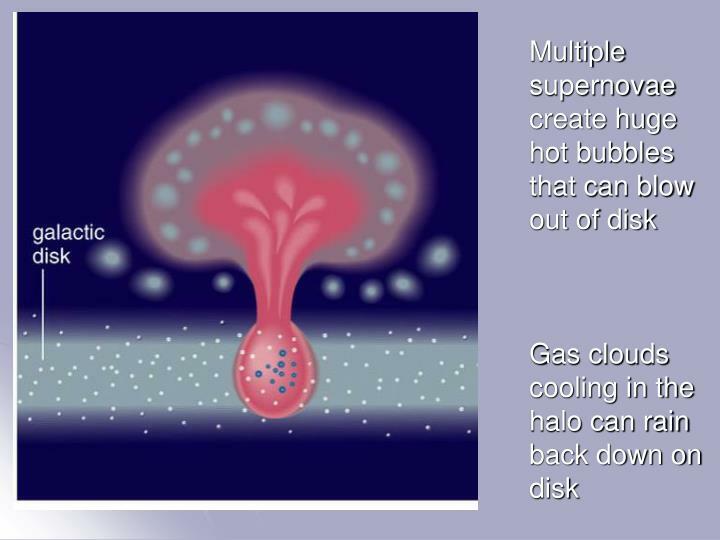 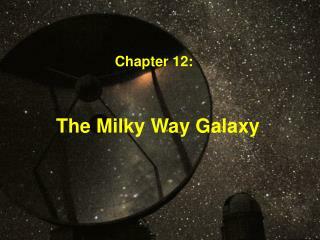 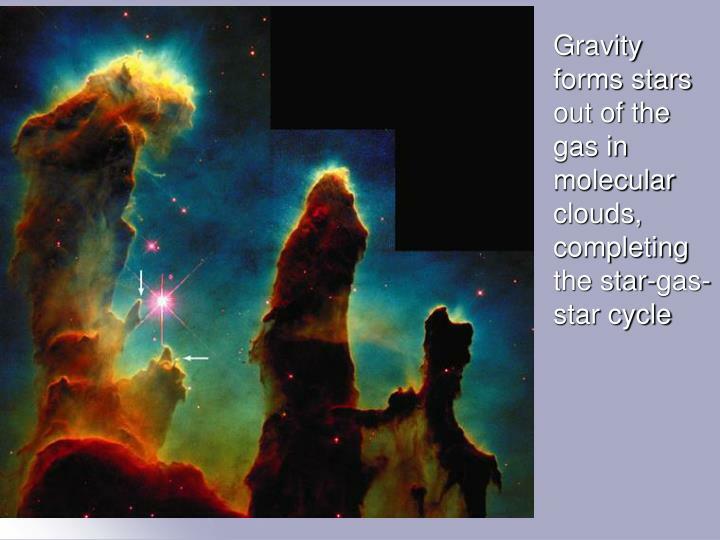 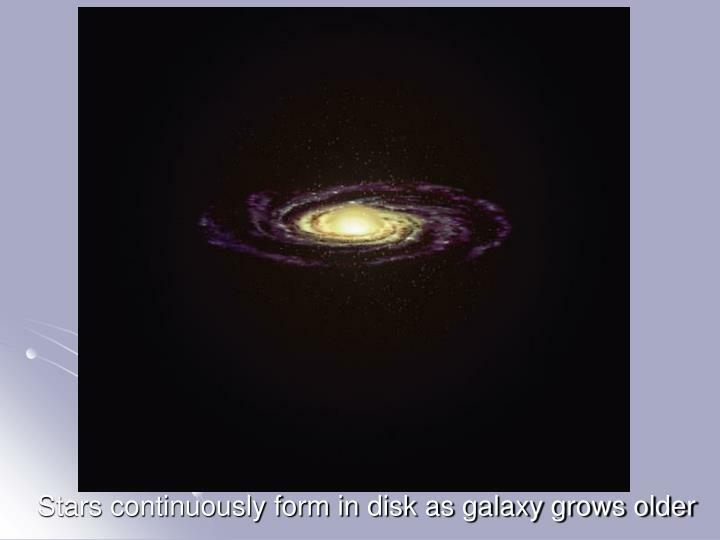 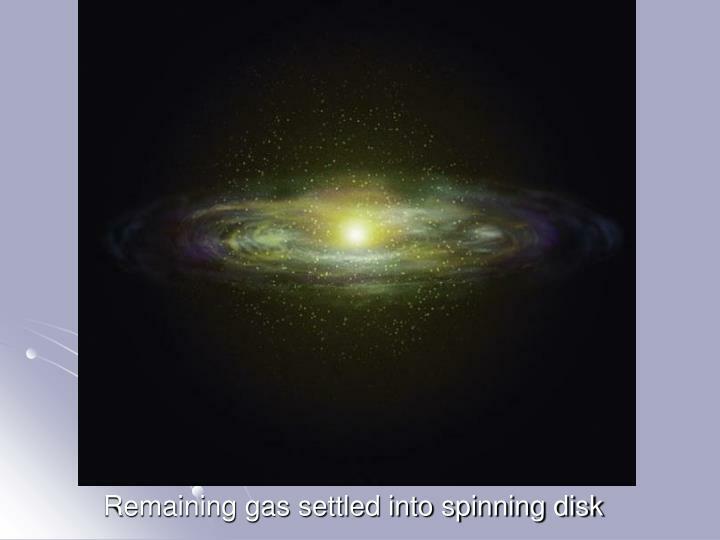 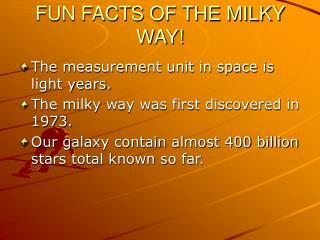 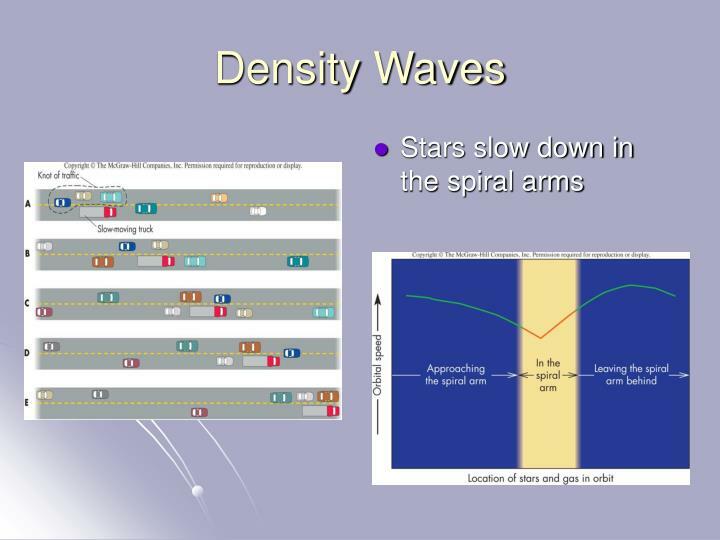 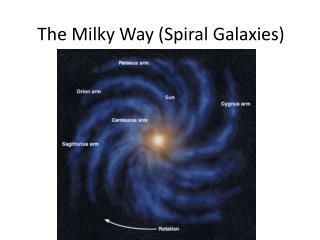 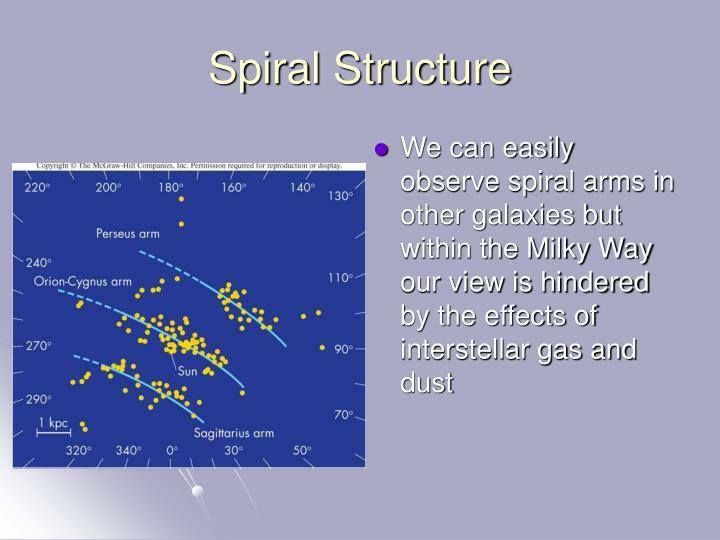 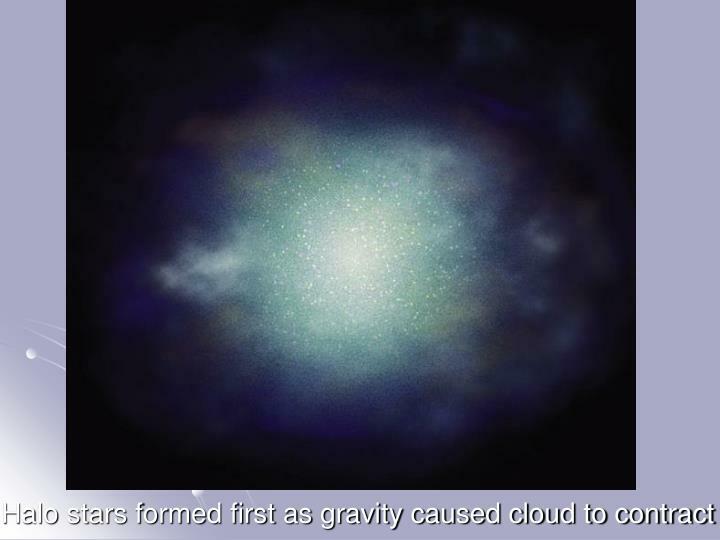 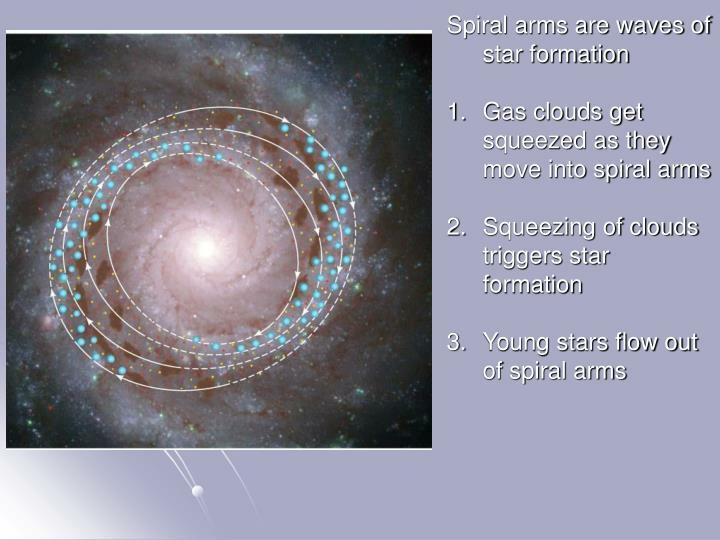 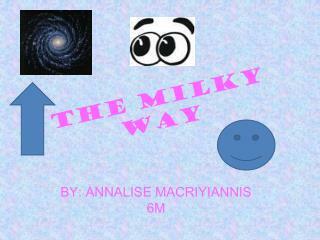 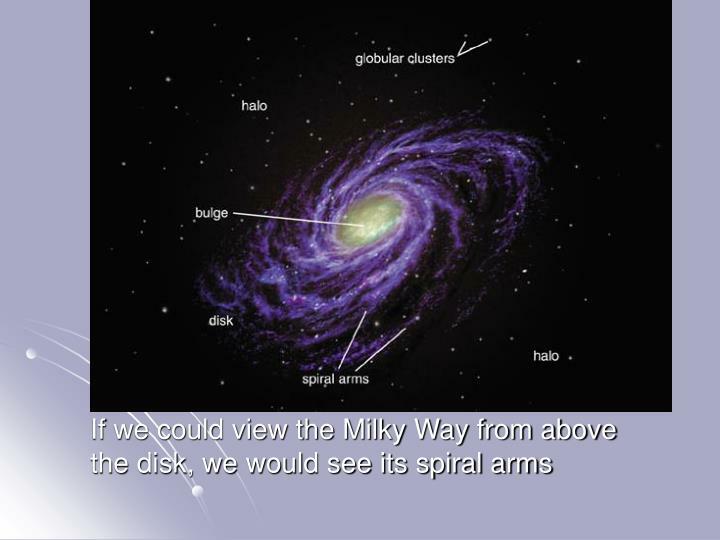 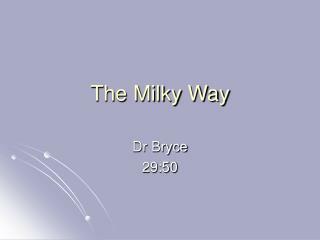 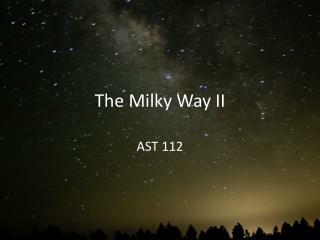 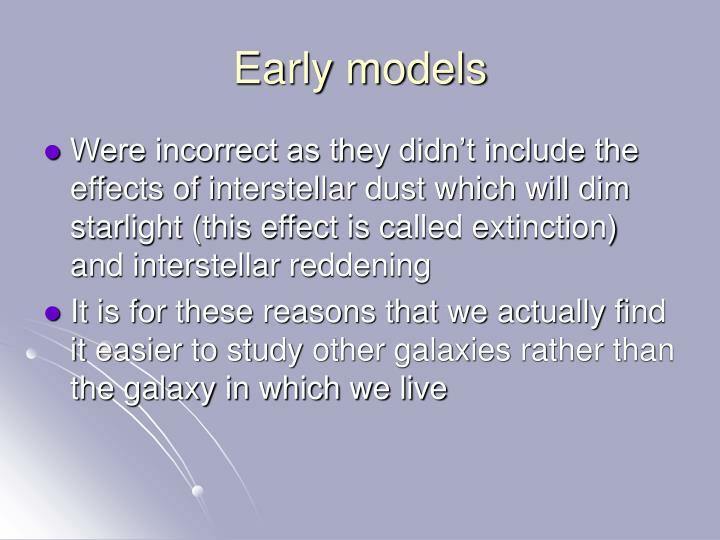 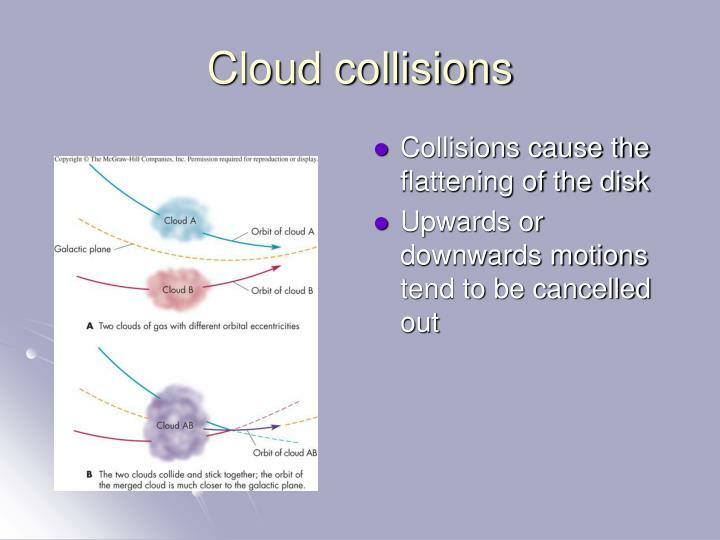 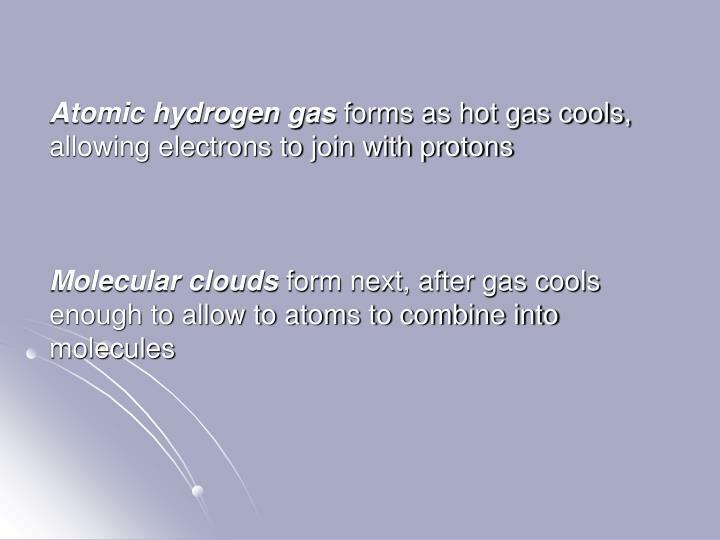 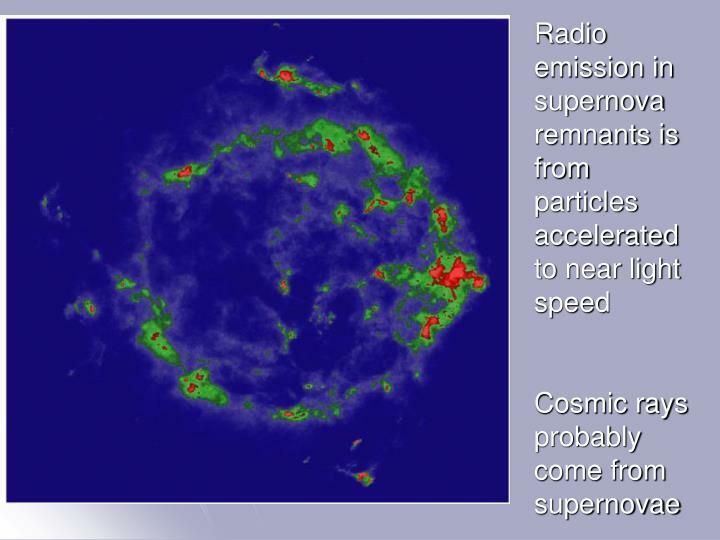 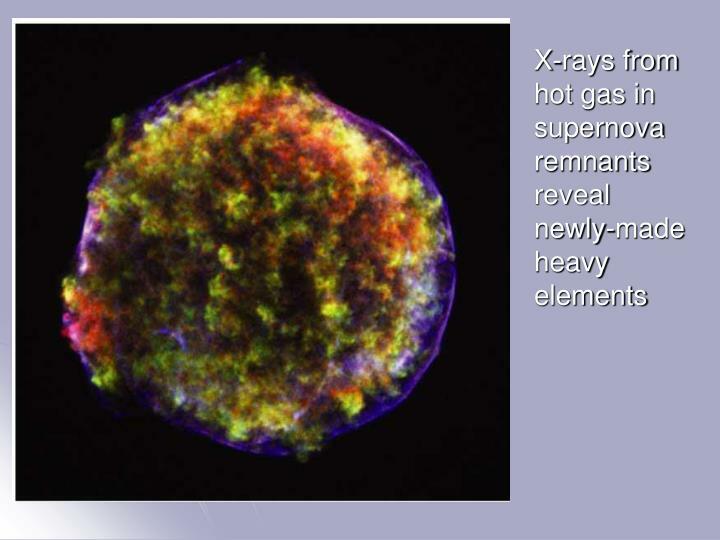 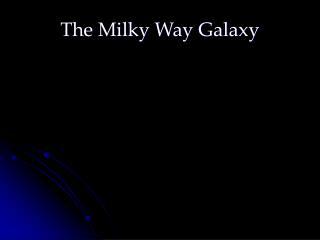 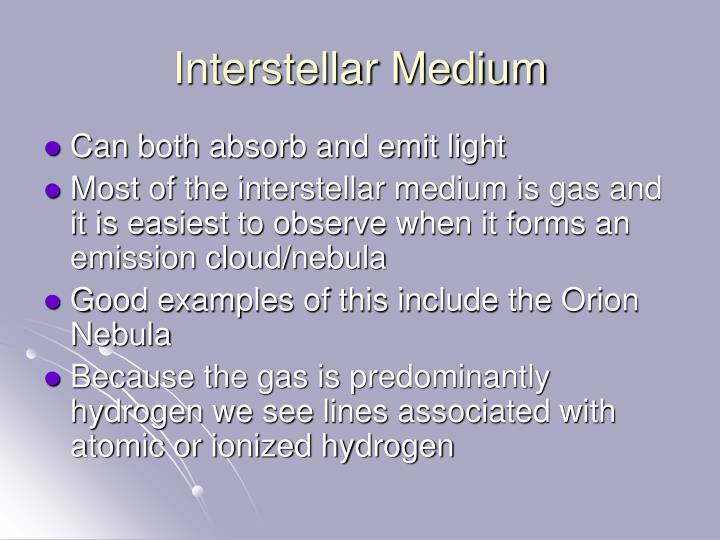 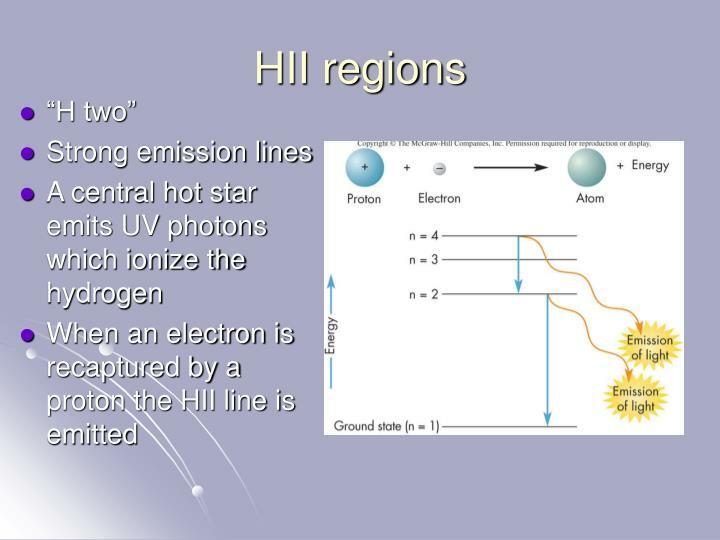 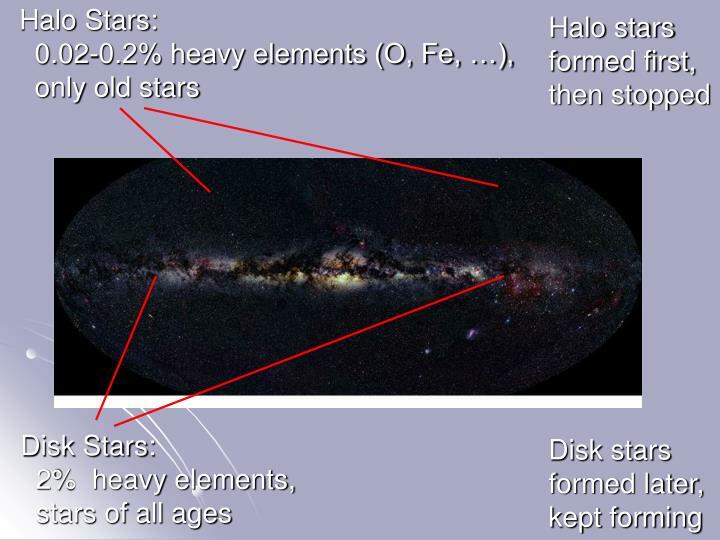 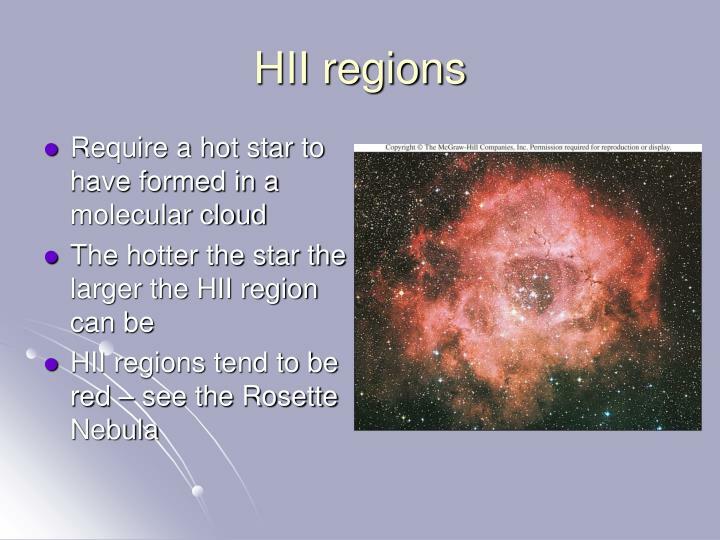 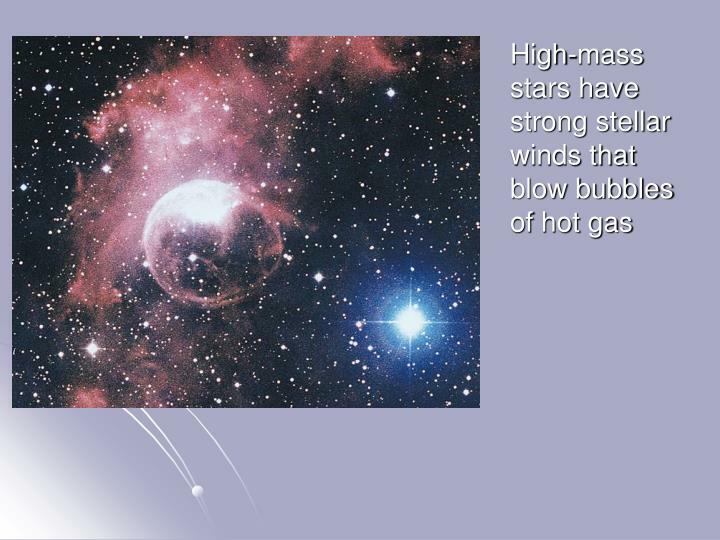 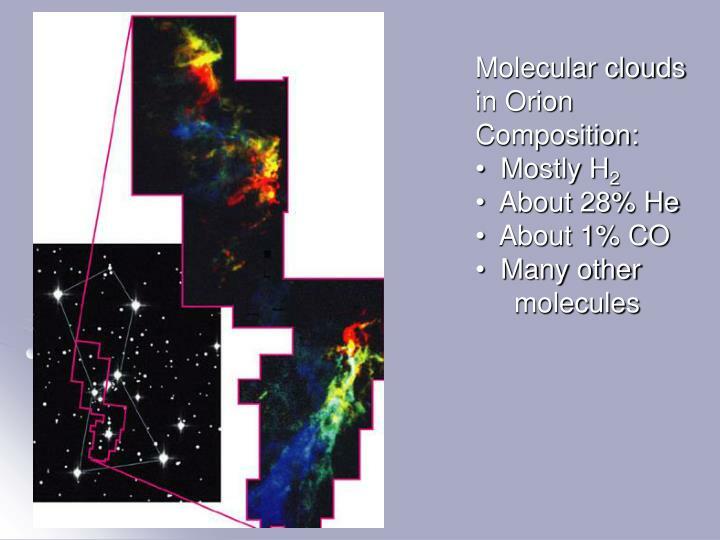 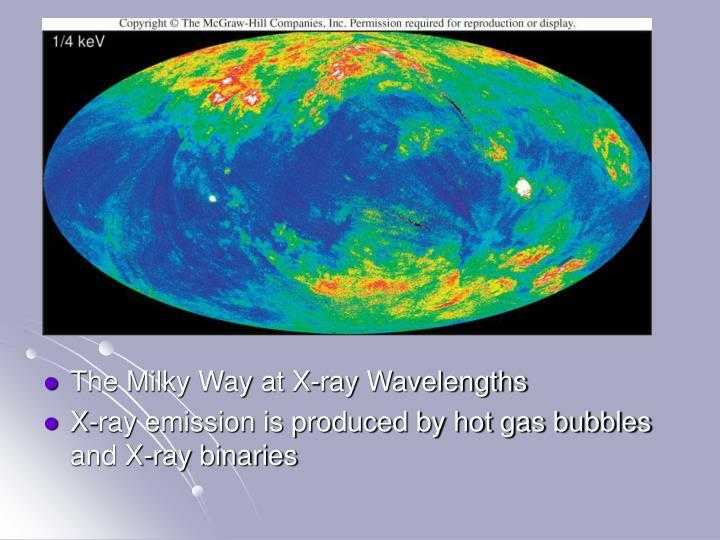 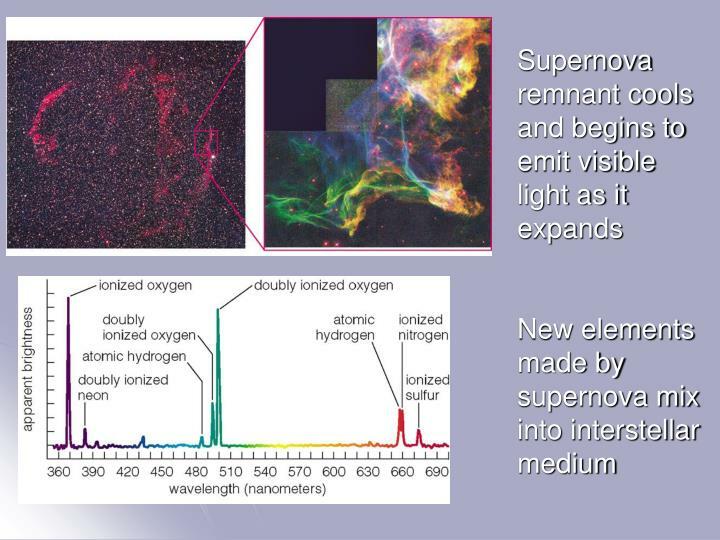 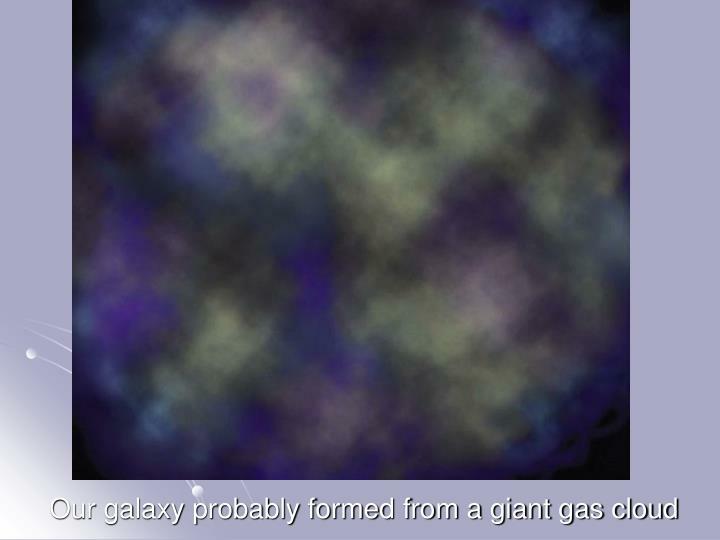 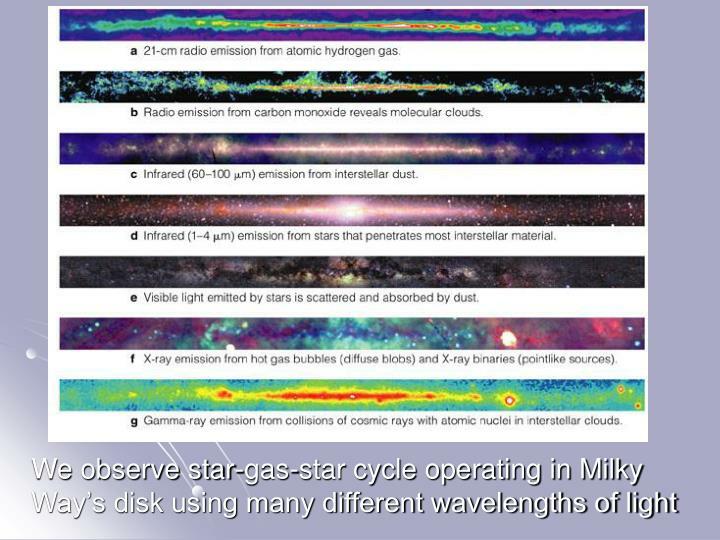 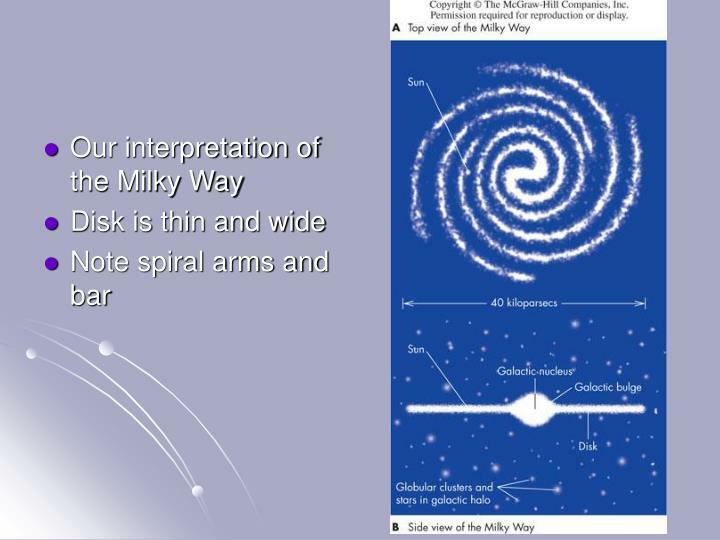 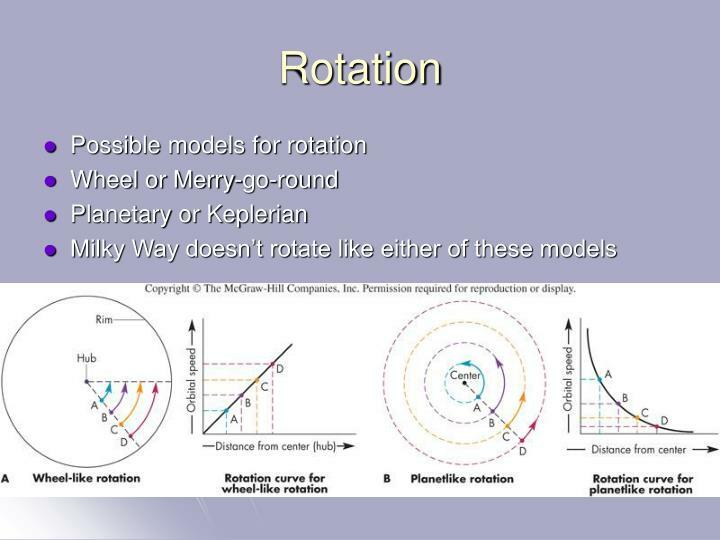 The Milky Way Galaxy and the Formation of Spiral Galaxies -. 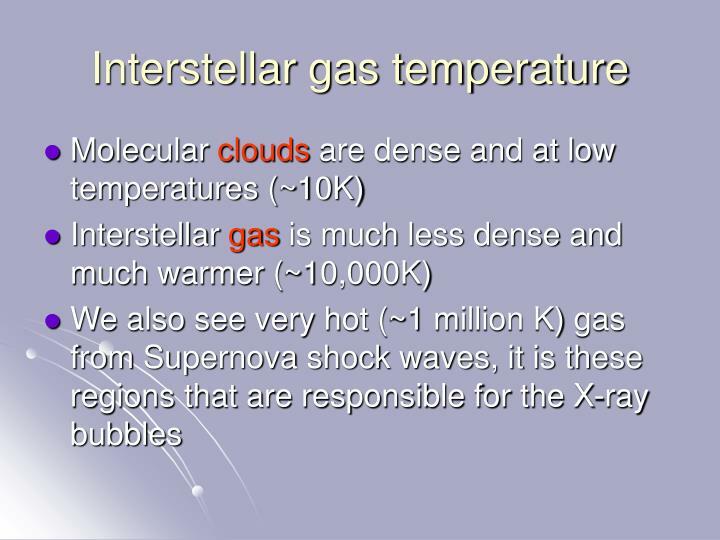 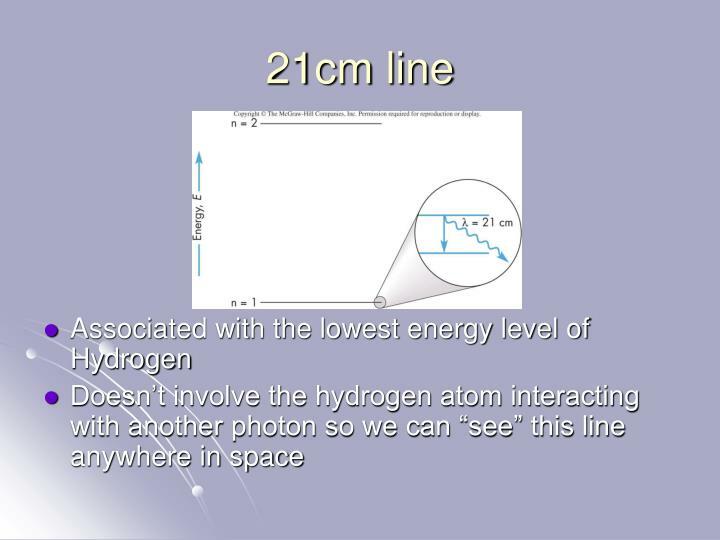 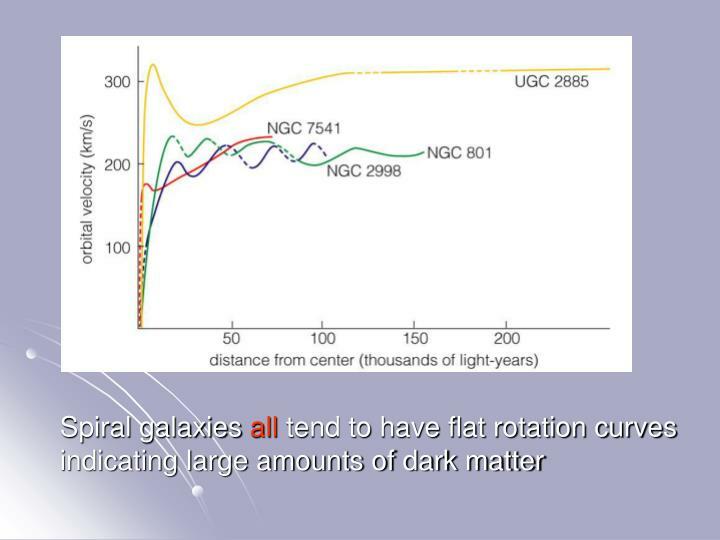 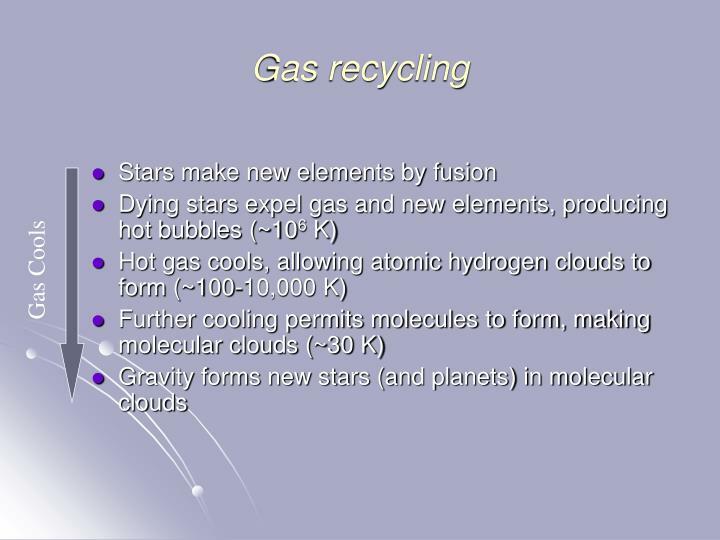 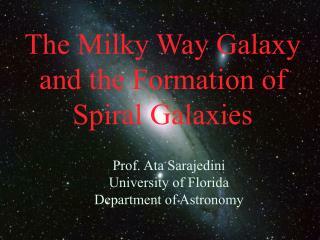 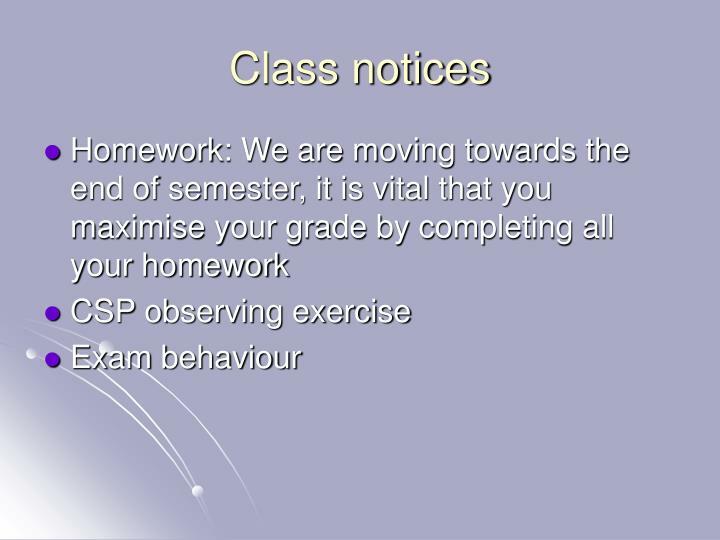 prof. ata sarajedini university of florida department of astronomy. 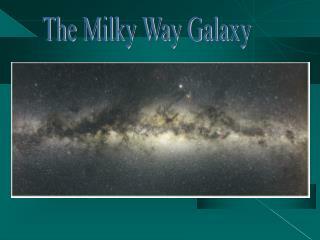 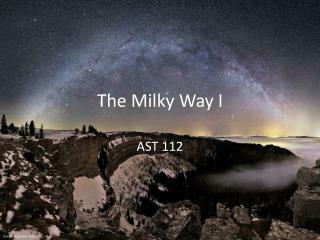 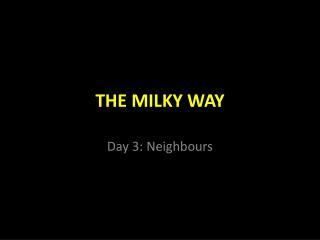 the milky way galaxy - our home. 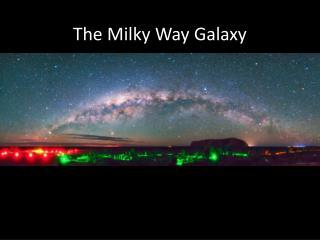 pole-on view. 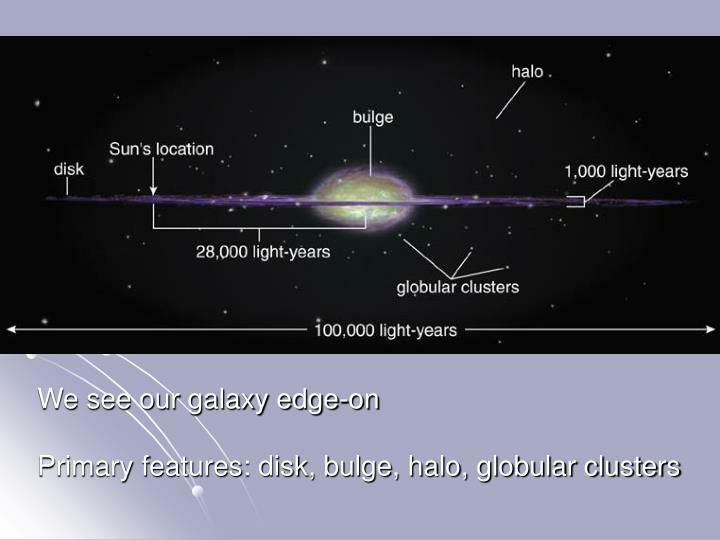 edge-on view. 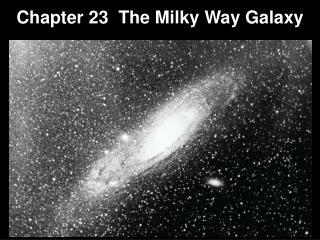 the andromeda galaxy - our nearest large neighbor.